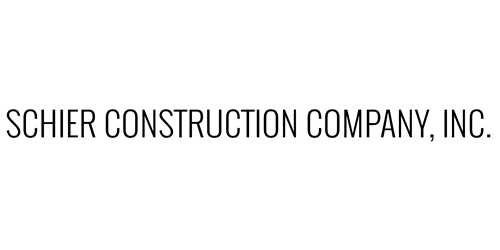 Contact - Schier Construction Company, INC.
Are you a subcontractor? We welcome you to reach out to us and let us know how you can be of assistance to our crews. We are always looking for talented and skilled workers to assist in the completion of our projects.